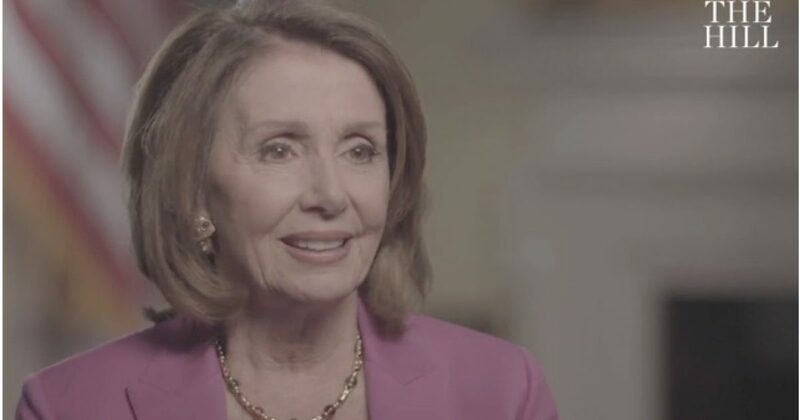 Representative Nancy Pelosi (D-CA) will never be satisfied with the booming economy under President Trump. President Trump’s tax and regulatory reform policies helped to create a pro-growth environment and Americans are benefiting through employment opportunities, higher wages, bonuses, and benefits for themselves and families. As the economy continues to grow, Democrats will continue to ignore the data, but facts don’t lie.